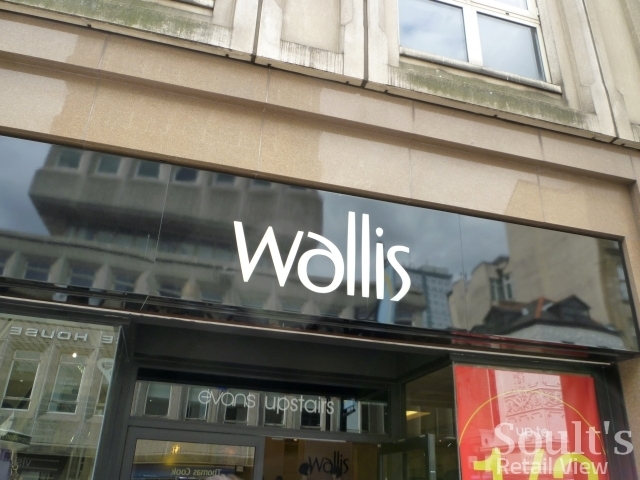 Delivering on its promise to bring quality concessions to its recently acquired Robbs of Hexham store, it seems that Beales has already signed up the Arcadia-owned womenswear brand Wallis. 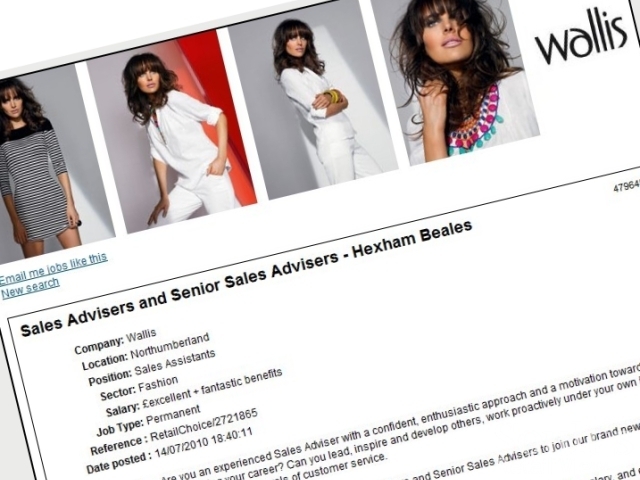 A job ad has gone live today[broken link removed], advertising the “fantastic opportunity for Sales Advisers and Senior Sales Advisers to join our brand new store in Hexham Beales.” There are no details of when the new Wallis will open, but my expectation is that it will be ready in time for the relaunch of Robbs’ women’s fashion department, scheduled for September 1st. Hopefully the first of many such signings, Wallis coming to Robbs is clearly a positive step. Traditionally focused on classicwear for 25–45 year olds within the ABC1C2 bracket, Wallis is among the more upmarket of Arcadia’s brands, and sits well with Beales’ intention to broaden Robbs’ appeal. Owned by Arcadia since 1999, Wallis has about 300 UK stores, as well as 60 in the Republic of Ireland and another 65 overseas. 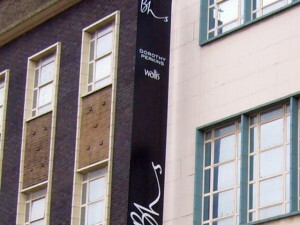 Of the UK shops, roughly half are concessions, including a growing number in Arcadia’s own Bhs stores, as well as a significant number within high-end department stores. 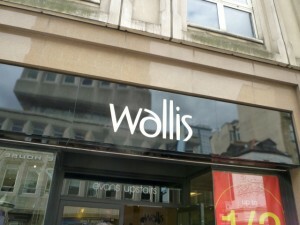 Tyneside is already well served by Wallis – there are branches in Debenhams at Eldon Square and MetroCentre, in Fenwick in Newcastle, in Bhs at South Shields, and a standalone shop in Monument Mall – and there are also several stores on Teesside. This will, however, be the retailer’s first store in Northumberland. Having attracted Wallis, it will be interesting to see whether Beales can bring any other Arcadia names to Hexham. Dorothy Perkins has a store in Fore Street already, but Miss Selfridge – already mentioned as a possibility – would help to address Robb’s traditional weakness in young women’s fashion. Similarly, bringing in a Burton concession would do something to remedy the chronic lack of menswear choices in Hexham town centre. With options presently limited to Robbs itself, Tesco Extra, and a disappointingly small range in Marks & Spencer, the demand is surely there. Darlington town centre has charm galore – so what does it need to do to really thrive?